WORKOUT USING THE TRX SUSPENSION TRAINER !  Vicky Garcia incorporates in her Fitness Programs the TRX Suspension Trainer, a highly portable performance training tool that leverages gravity and the user’s body weight to complete 100s of exercises. The TRX Suspension Trainer is the original, best-in-class workout system that leverages gravity and your body weight to perform hundreds of exercises.